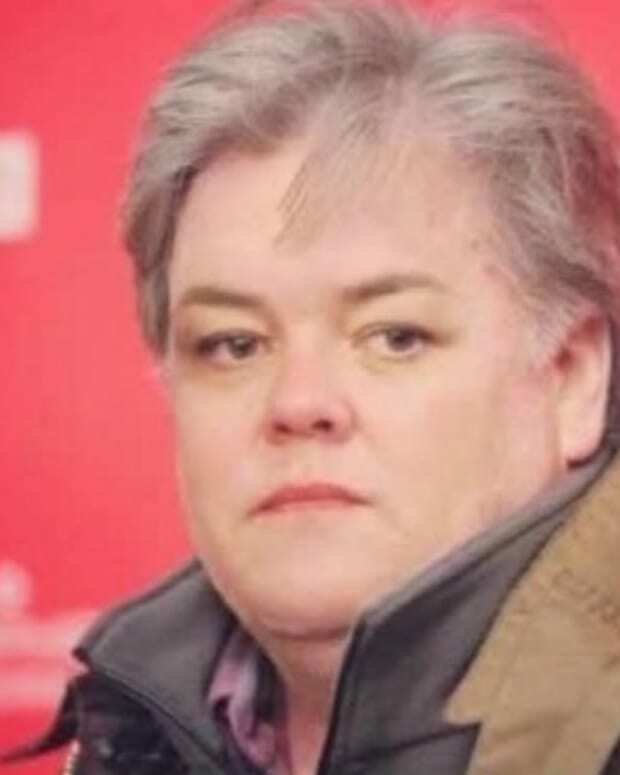 Rosie O&apos;Donnell apologized on Twitter to Melania Trump for publicly suggesting her 10-year-old son may be autistic. 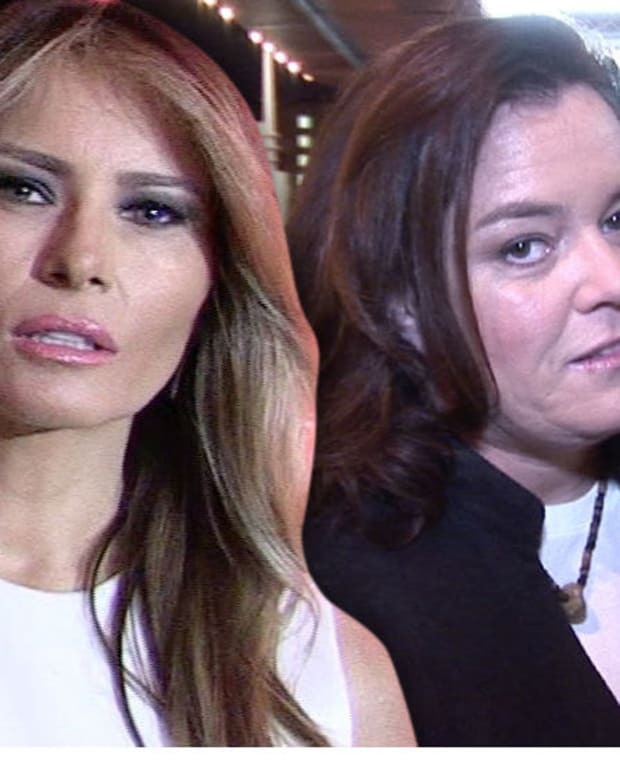 "I apologize to @MELANIATRUMP - i was insensitive in my RT - i am sorry for the pain i caused - it was not my intent - i am truly sorry," wrote O&apos;Donnell in the tweet, TMZ reports. 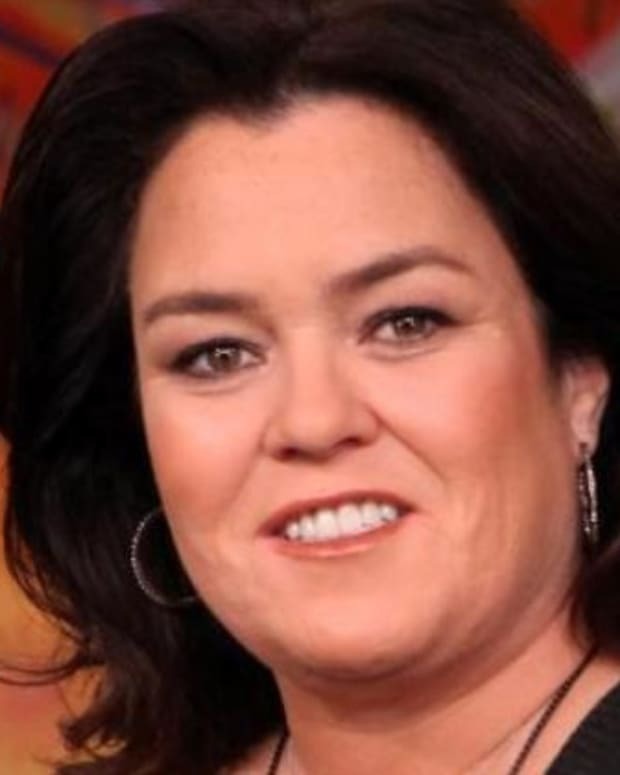 O&apos;Donnell sparked controversy after sharing autistic YouTuber James Hunter&apos;s video titled "Barron Trump Autistic?" Business Insider reports. The video included a hashtag #StopTheBullying to help spread autism acceptance. 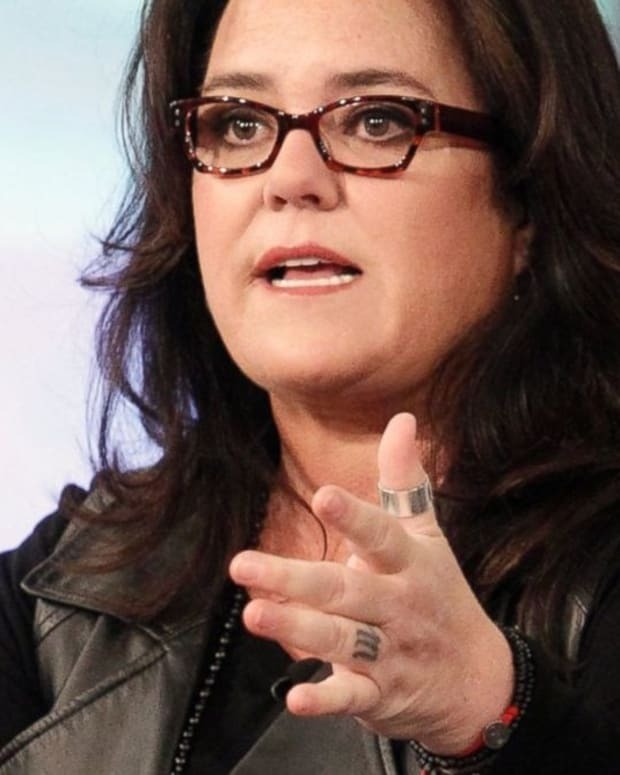 While sharing the video, O&apos;Donnell wrote that if the allegations were true, it would provide an "amazing opportunity" to help end bullying against autistic children. However, Melania responded to the video by threatening a lawsuit against Hunter -- who has since removed it -- and called O&apos;Donnell a "bully." "The video includes the hashtag &apos;StopTheBullying&apos; but yet the video itself is bullying by making false statements and speculation about a 10-year-old boy for the purpose of harassing him and his parents," said Melania&apos;s lawyer, Charles J. Harder. Hunter says he is now in contact with Harder, adding that he is terrified and meant no harm. "As someone who was diagnosed at age 5 and has gone through bullying myself, I would NEVER do something like that," he wrote. "I made this because I truly believed Barron was on the spectrum, and I wanted people to stop bullying him over his &apos;weird&apos; behavior and explain to them that it might actually be due to a condition." Social media users are divided in their opinion about the ordeal. "It doesn&apos;t matter, it&apos;s not Rosie&apos;s or anybody else&apos;s business if he is autistic," wrote one user on TMZ&apos;s Facebook page. "Parents are the voice for their children. Any good mom would be standing up and protecting her child Trump or not." However, others disagreed and pointed fingers instead at Melania. "I don&apos;t like how people are acting like having Autism is such a disgrace," said one user. 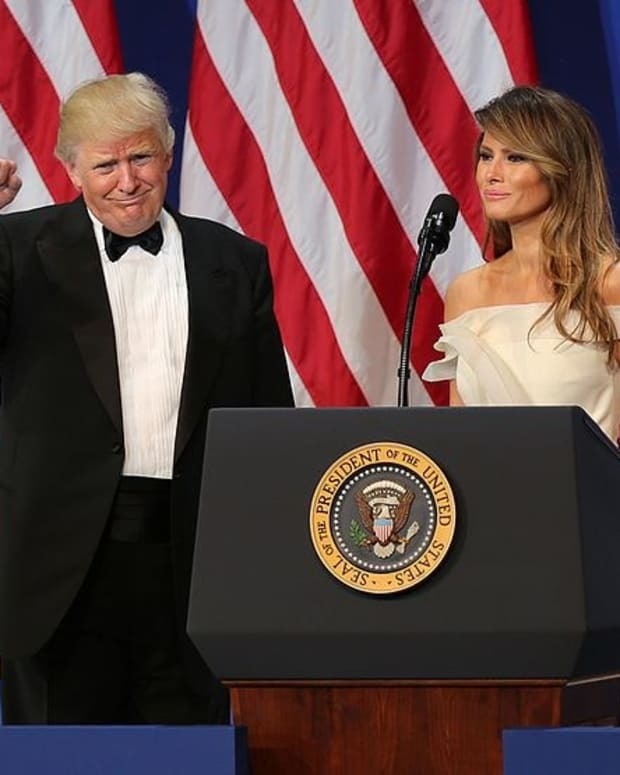 "To me, MELANIA&apos;S reaction to the video/allegation is more of a threat to the self esteem of those with Autism and a slap in the face to family members or anyone who loves someone with Autism," she added. Many also accused Melania of being hypocritical. "Melania doesn&apos;t care that her husband made fun of a disabled person during the campaign," added another. "It&apos;s safe to assume she doesn&apos;t care of others, so as long as it&apos;s not her family." 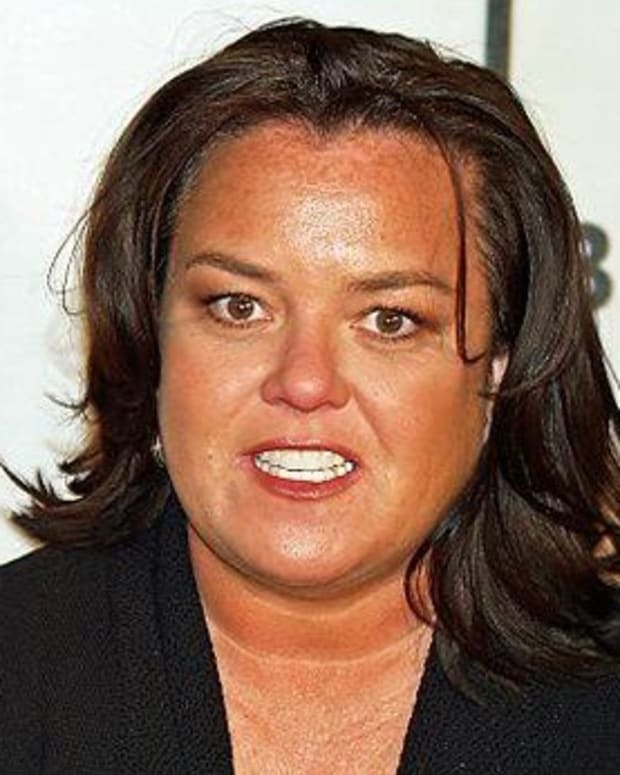 Is Rosie O'Donnell Photo A Preview Of Things To Come?